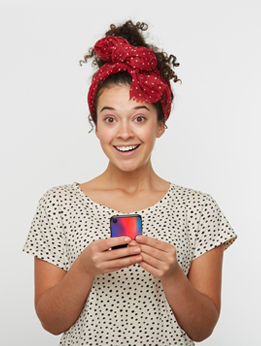 Nothing protects your phone from drops and shocks better than a silicone case. With our Huawei Mate 20 Pro personalised case, you can give your phone the protection it needs with some added unique style. 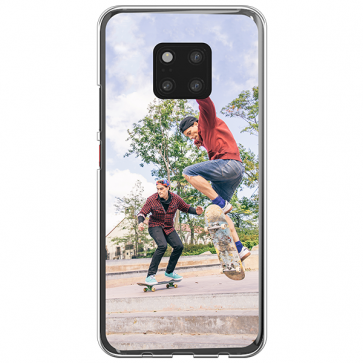 Make your Huawei Mate 20 Pro personalised case with your favourite designs or give it as the perfect gift.